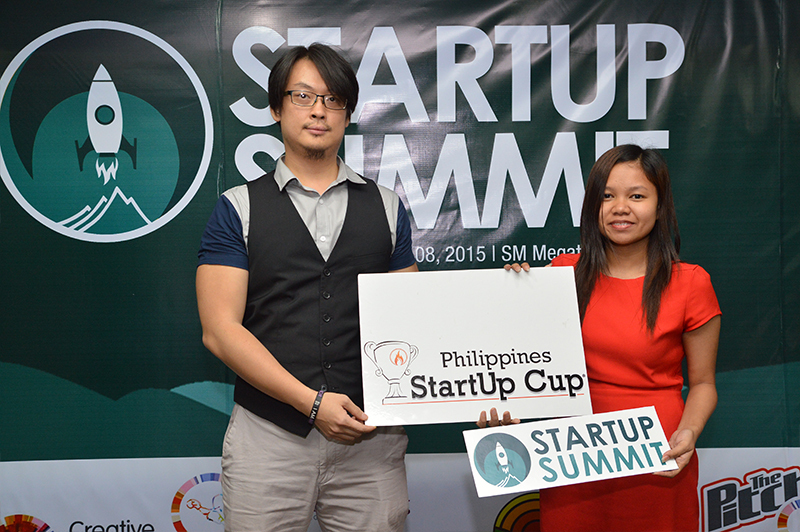 StartUp Cup Mission: Unleash local innovation to drive global prosperity. Increase community collaboration among business leaders, government officials, higher education institutions and business service providers. Lahore | Pakistan StartUp Cup Extreme Build-A-Business Weekend. A team of seasoned entrepreneurs, mentors, and trainers are available to deploy to any region and assist in entrepreneur training, StartUp Cup activities and facilitate the design of a regional startup entrepreneurial ecosystem growth strategy. Launch a StartUp Cup in Your Community! 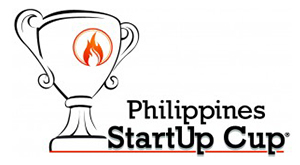 StartUp Cup is a powerful magnet designed to attract, and enroll entrepreneurs with any type of idea, from any background, and any level of education. important, to start generating revenue and grow a company that can stand the test of time. Increase awareness and collaboration among local service providers to identify the resources available to entrepreneurs. Judges and coaches make personal referrals to friends and associates during the competitive process. success. Increase the likelihood of investment and creation of Angel networks.